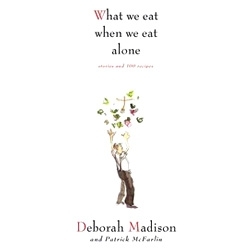 'What We Eat When We Eat Alone' - the video for this book by Deborah Madison is adorably fascinating. What do YOU eat alone? See more about the book here!